Bringing up children is at times a great joy and pleasure. However there are times when we may have concerns about our child’s development and want to know if there is anything we can do to help. Your health visitor can often be a good first source of advice and support for any child, regardless of their age. However if you would like to speak to a speech and language therapist, then ChildSpeech is able to provide an informal initial phone consultation for free. If you would like us to assess your child, we can carry this out at your home or at your child’s school or nursery at a time to suit you. 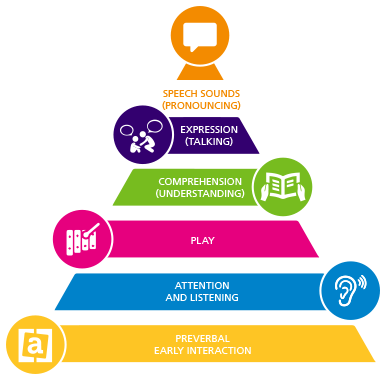 Many ChildSpeech therapists also work at weekends, so this may be an option for busy parents. Once your child has been assessed, we can talk about whether he or she would benefit from intervention sessions. We can offer these on a flexible basis, weekly or monthly or another pattern, depending on your child’s needs and your availability.